Restaurant boasting a fantastic location, in the heart of Old Montréal. Discover a spot that is both modern and warm—where numerous design details take centre stage—and savour pizza baked in a wood oven in accordance with the great Neapolitan tradition. The Mangiafoco is also a unique concept where the famous Italian cheese made of buffalo milk is celebrated! Four different choices of in house mozzarella and a great variety of products to choose from an extensive list to complete your selection! 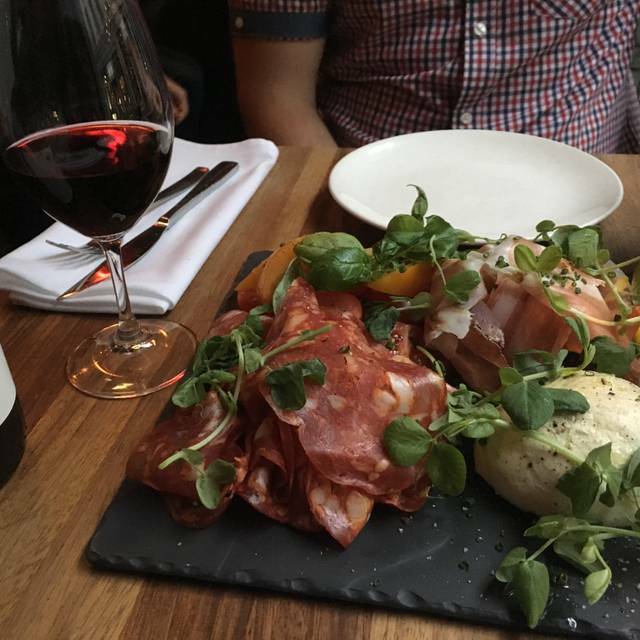 Come to share a delicious experience in Old Montreal around a good glass of wine. 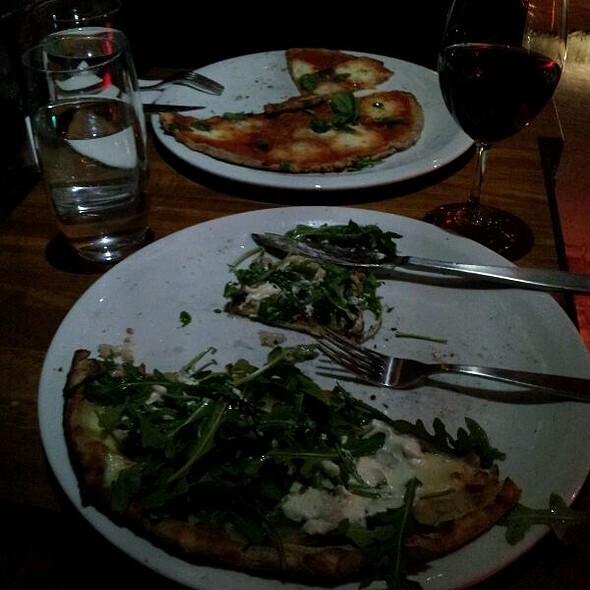 Truly delicious and amazing pizza!!!!!! Warm and intimate atmosphere. Meilleure pizza de ma vie! Le resto est chaleureux et le service est super! Je le recommande fortement! Amazing! 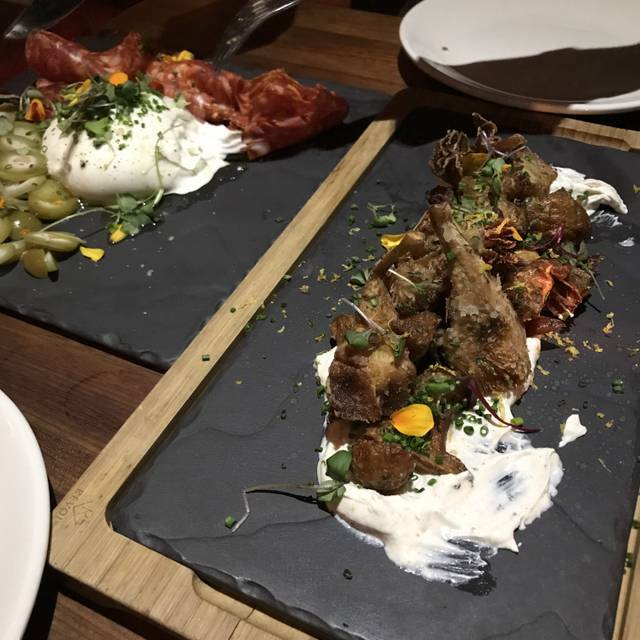 Delicious menu and easily the BEST Burrata I've ever had! I went here for my birthday. I would recommend it for a laid back and quiet dinner, but not if you are trying to get pumped up for the rest of the night. The restaurant is really beautiful and is convenient for small groups. The food is good. 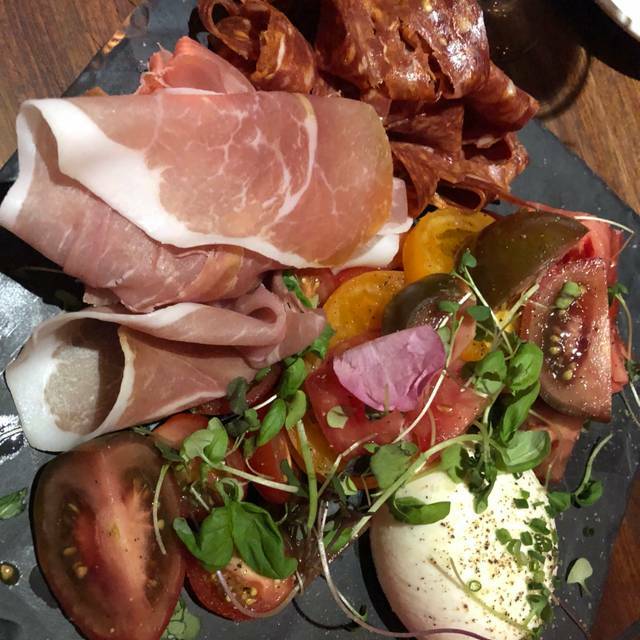 We were a group of 6 and we shared a mozzarella platter (quebec bufala) with 3 sides - marinated peppers, mushrooms and a tomato salad (very good). Next, we had 2 bottles of wine which were great too as they have a really diverse selection. Finally, I had the Polpette pizza and replaced the usual (half veal and half pork) meatballs with all veal meatballs. The pizza was great and with spicy oil it was perfect. We were really full at the end and everyone's bill was about 65$. Food was very good! Great service! Waiter was very joyful, explained to us in details the menu, on point suggestions. 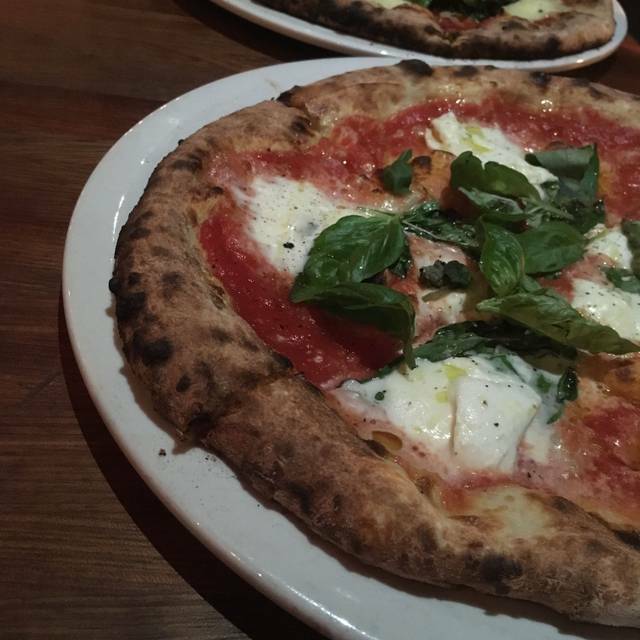 Pizza tastes closest to Napoli's from all the Italian restaurant I've tried. Music playlist may be to review, despite that ambiance remains lounge and vibrant. A wonderful discovery. Excellente pizza. Une des bonnes à Montréal. Très bon service. Très bons vins italiens. Disc Jockey sur place (nous étions un jeudi) qui mets une belle ambiance. A refaire! Très bon service et grand choix de bières. Très bonne salade et pizza. Went there for a girls dinner, music is loud but not unbearable. 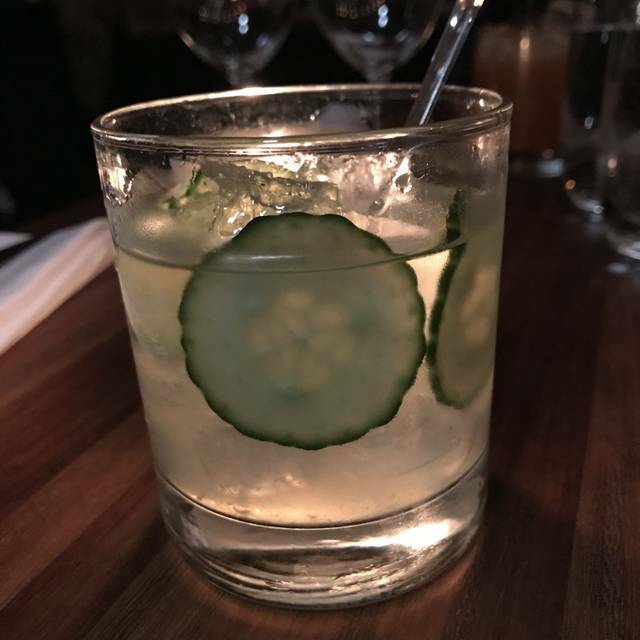 Service was good, food came quickly and was nice but was quite pricey for pizza and a cocktail. Great pizza and service. Liked the ambiance and decor. Pizza Napolitaine excellente. Pâte parfaite ! 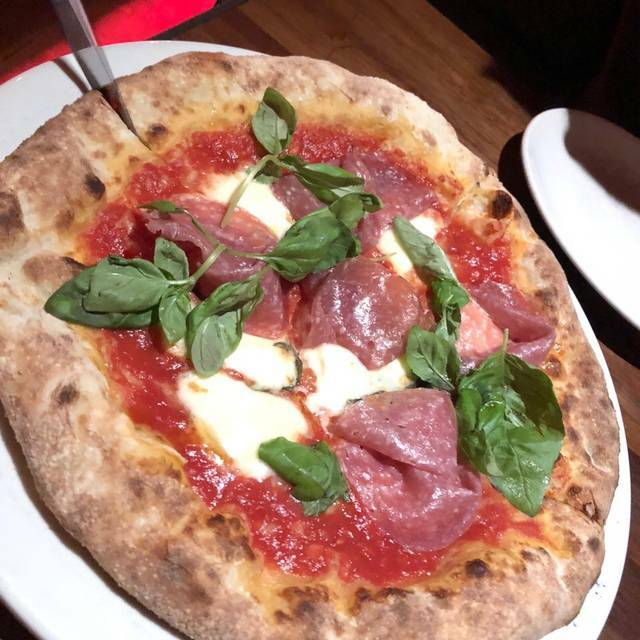 À date, sur 3 autres restos essayés qui font de la pizza "Napolitaine" Mangiafoco c'est le meilleur ! La pizza est bonne ainsi que l'ambiance. La dame au vestiaire était gentille, mais nous avons eu un très mauvais service de la part de notre serveur. Vraiment... Je n'y retournerai pas pour cette raison. Pizza TRÈS fraîches (aliments de qualités) et goût exceptionnel!!! (au four) L'emplacement du resto et son ambiance font de l'expérience un incontournable! Excellente et VRAII pizza ! Très satisfaits! Service excellent! Delicious salads! Pizza crust was outstanding! Friendly and attentive service! Quel endroit formidable. Le burrata est incroyable. Pâte à pizza parfaite et excellent bar à mozzarella !!! Amazing appetizers, great pizzas, dessert needs a bit of work. Tiramisu was dry and not enjoyable. Un délice comme d’habitude!! J’adore ce restaurent! The food was delicious and quite authentic. The service was also good, but the music was way too loud and we had to shout to talk to each other, so not very intimate. A wire from an oven cleaning brush was broke off in our pizza crust! The speaker directly over our table was blaring. 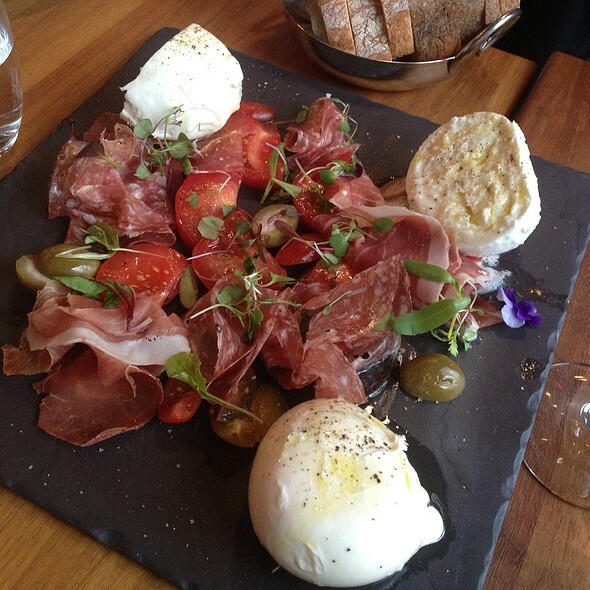 Two mozzarella appetizers with prosciutto and artichokes were 96.00. 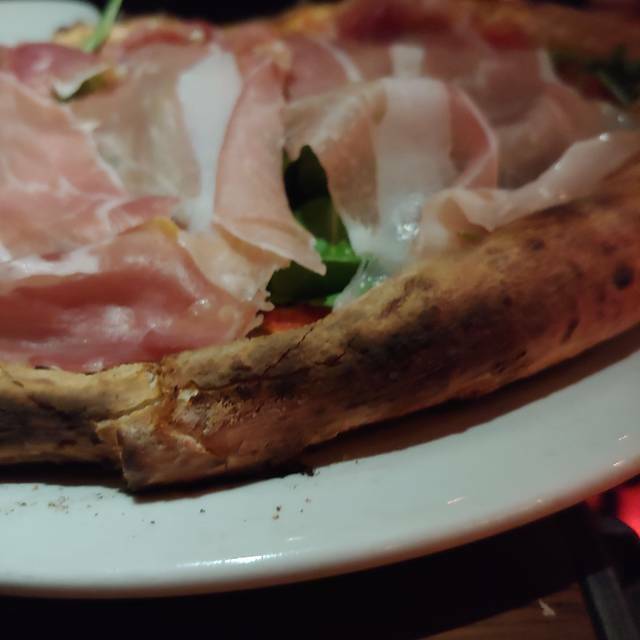 Small mozzarella portion and very tough prosciutto. Value was horrible. Excellent Italian restaurants on same street that are much better picks and excellent value for outstanding food. For example...go to Epik instead! un peu plus de lumière pour les tables du fond svp difficile de voir le menu. Always a good time at Magiafoco. Food is delicious. Would like it even more if you offered PASTAS! Service fantastic! Everyone on staff attentive to all aspects. Very impressed. We had two types of pizza both excellent.